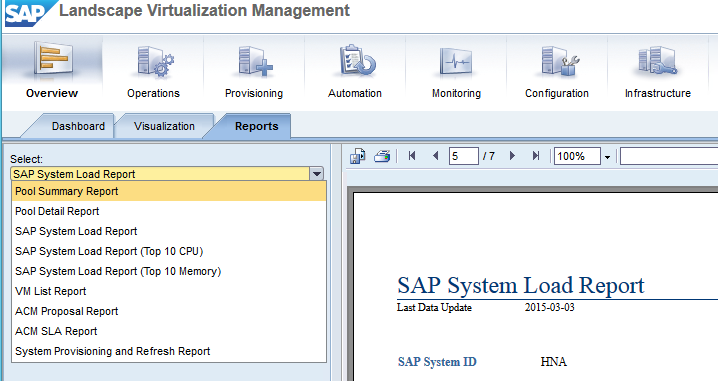 A few years ago, I was able to install and take test drive of SAP ACC (Adaptive Computing Controller) when it was version 1.0, and the idea was quite exciting for a Basis administrator to be able to control SAP on the virtualized environment. 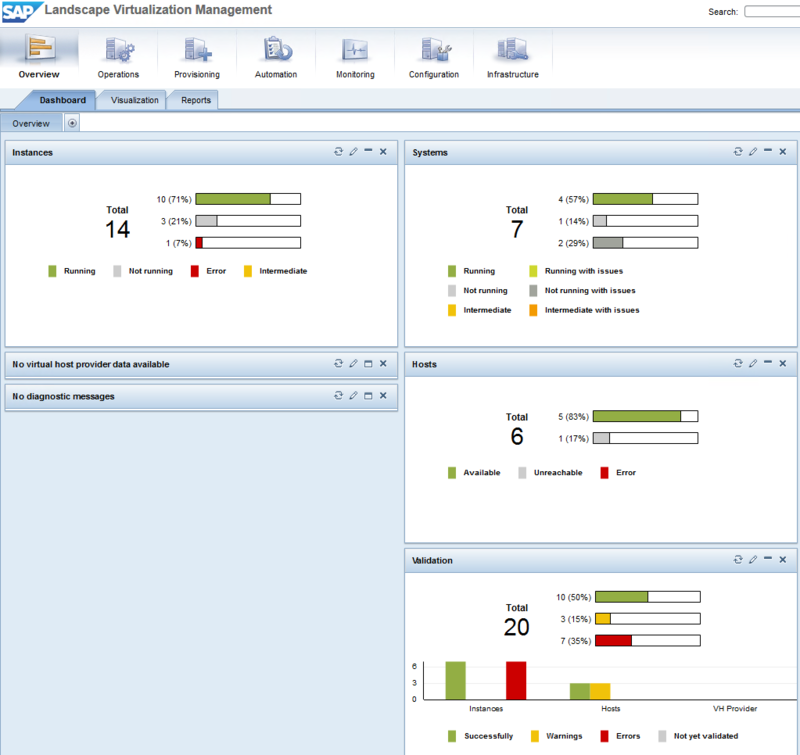 If you ever worked on high availability SAP systems, you would know it's quite complex to monitor, manage and control the resources and where they run on the underlying infrastructure. At the time, almost nobody used ACC except for a few customers who were working closely with hardware vendors such as IBM who co-innovated the product with SAP.